Big January Sale: Save up to 50%! 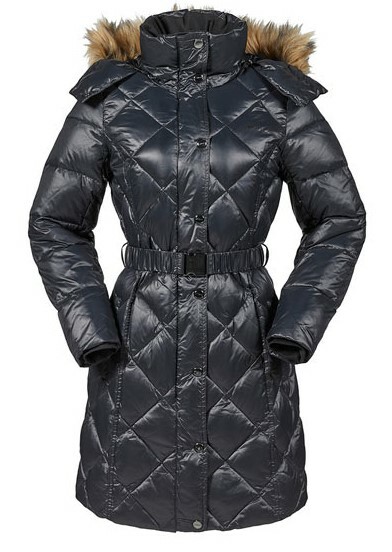 This sophisticated and classy winter jacket, which is cut at a three-quarter length, is made using ethically-sourced duck feathers and down for maximum warmth and comfort. An elasticated belt combines the aesthetic with the practical, creating a flattering silhouette and trapping warmth inside. 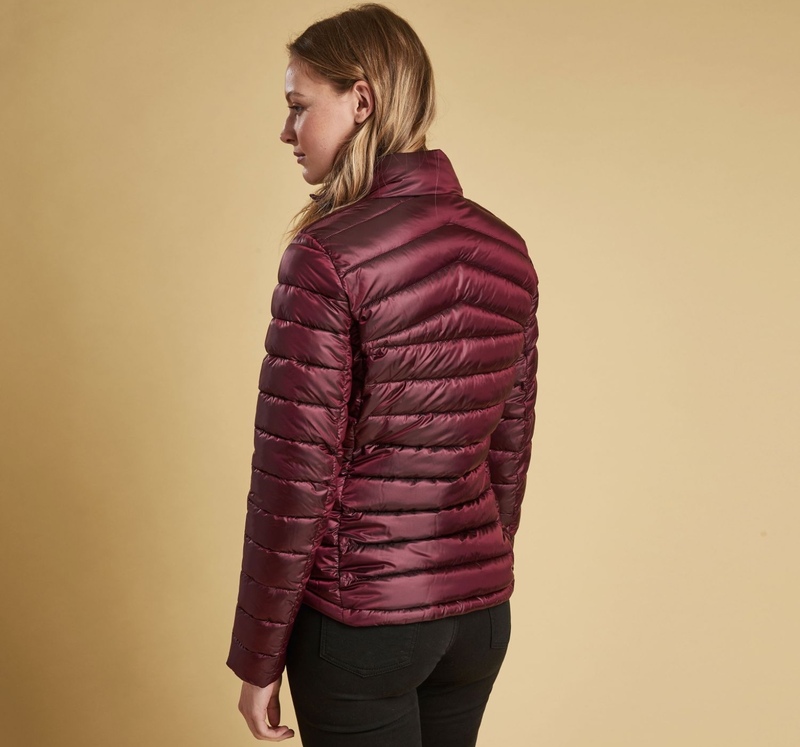 Those icy-cold winter showers won't bother you at all thanks to a robust water-repellent coating and a hood with a detachable faux fur trim for added style. Save 50% on this amazing garment in our January sale! 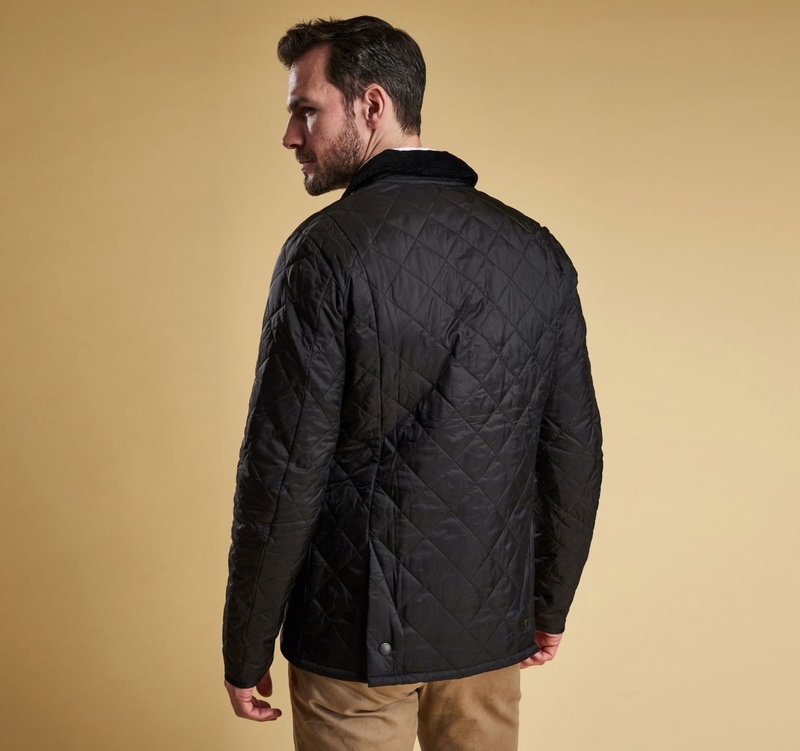 Perhaps the most iconic jacket from the Barbour collection, the Heritage Liddesdale is a bestseller year after year. 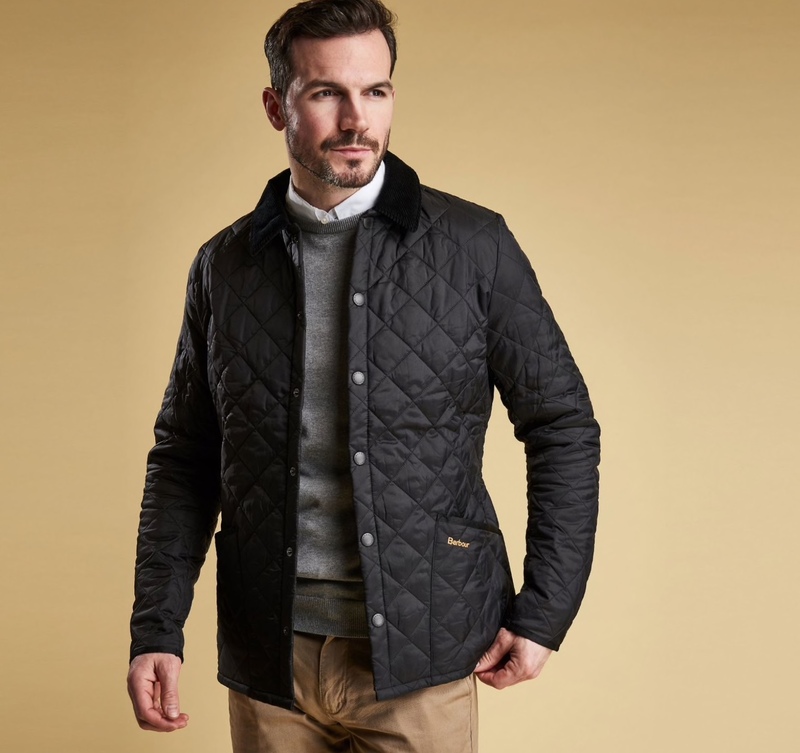 Created with a generous fit to allow for plenty of layers to be worn beneath, the jacket features front-stud fastening, a sit-down cord collar, patch pockets and that crucial tartan detail. Available in Black, Navy or Olive, the Liddesdale can be yours with a tasty 31% price discount. 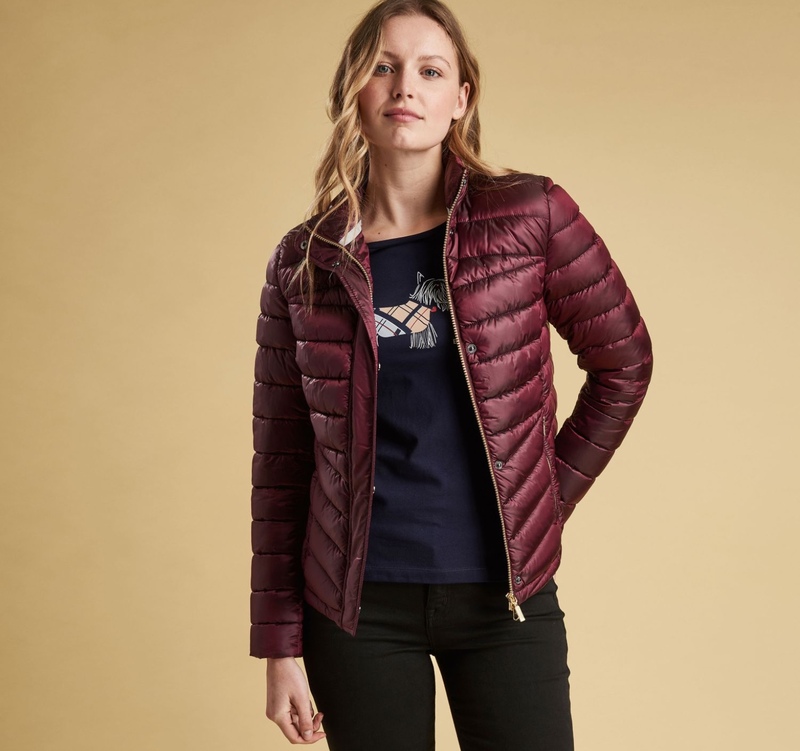 Save 20% on this cosy garment, which features a lustrous coating and plenty of quilting in both chevron and horizontal styles. 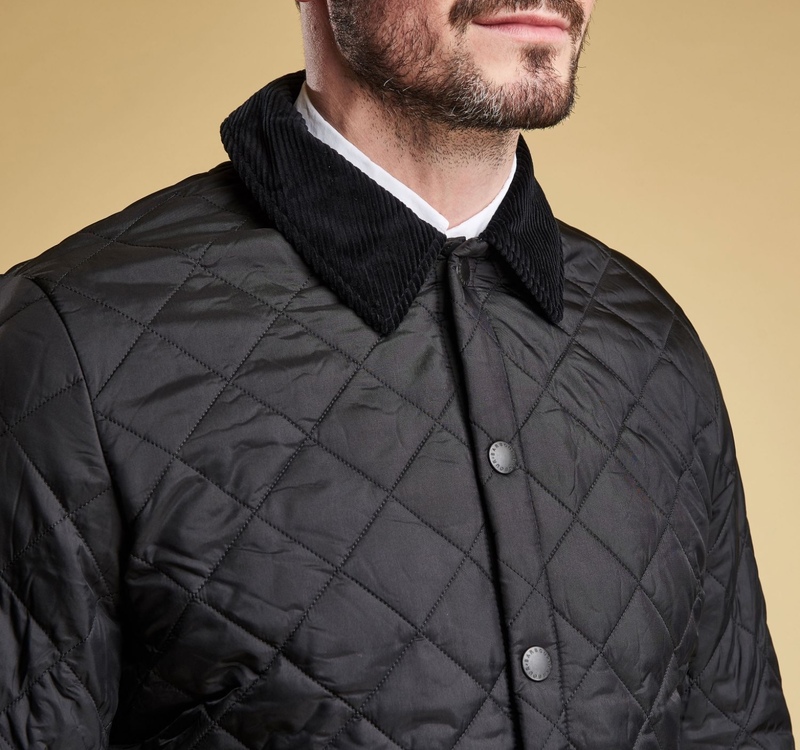 The jacket fastens through to a funnel collar and concealed placket, fastening securely with a two-way zip. 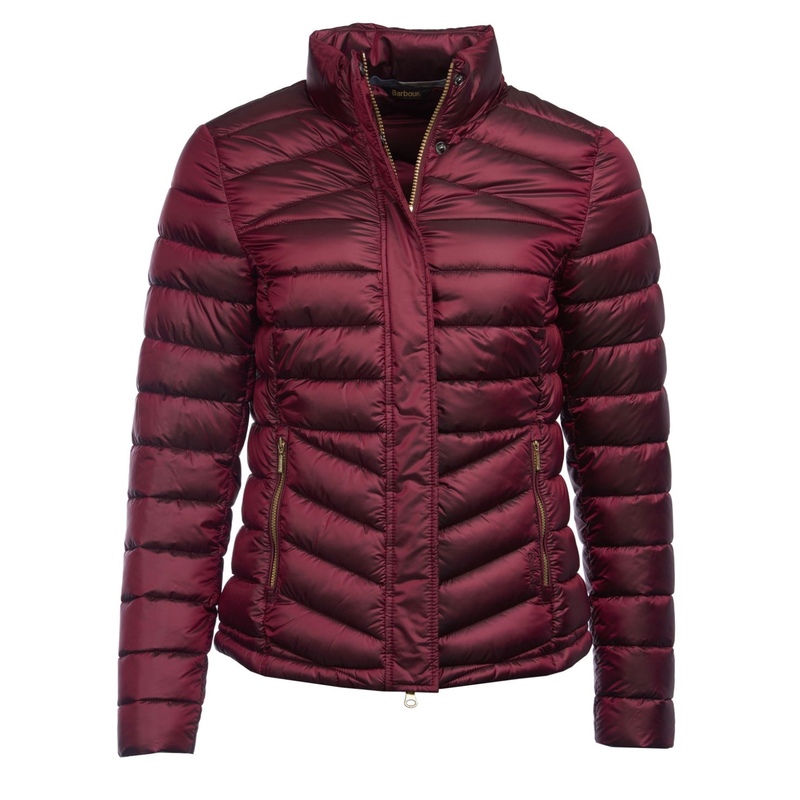 Exposed zips and in-seam pockets complete the Vartersay quilted jacket. Discover many more winter warmers in our Big January Sale!